Even if you are not into building things, everyone needs a tool at some point. And if you are into building things, a fully decked-out toolkit and bench can turn your building dreams into reality. At the most basic, make sure you have a few wrenches, pliers, screw drivers (flat heads and Phillips), a tape measure, nails, a hammer, utility knife, a flashlight, and maybe even a few power tools, too. Just as important as basic tools is shelving. Shelving can transform your garage from a chaotic mess into a well-organized space where everything has a proper place and is easy to find. You can build your own shelves if you’re up to the task (using your new awesome toolkit! ), or buy premade shelves to install. 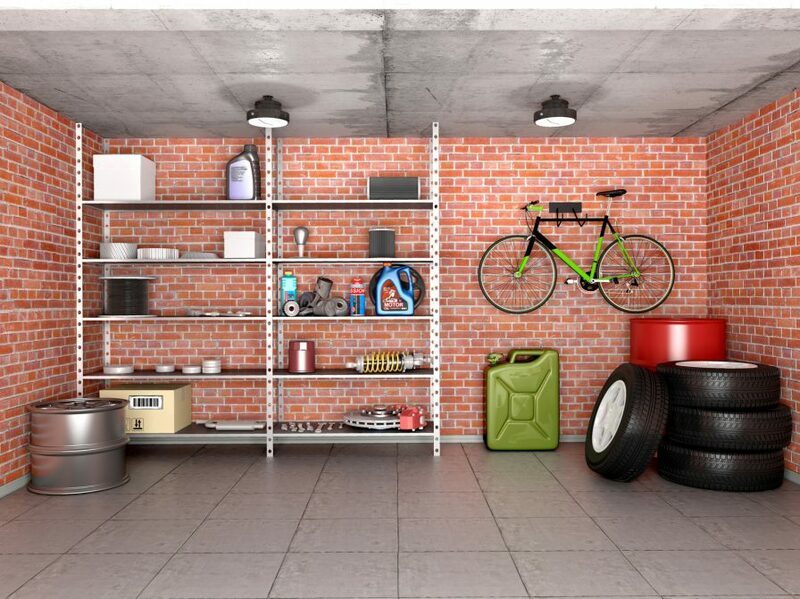 The third must-have item that you have in your garage should be something that you both love and will use. The and is important here; too many people fill their garage with junk they want but don’t actually need or plan on using. For example, if you want to get in shape and like to exercise, but hate having to drive to the gym on snowy days, why don’t you put together a squat rack and add an exercise bike? Or, if you are someone who works too hard and needs a calm place to relax, why not go the opposite route by adding a television and Lazy Boy? As you start putting your new things in your garage and getting organized, make sure that your garage door security is up to par. A weak or old garage door may be serve as an invitation to thieves, and a break in is the last thing you want to deal with. For all of your garage door security needs, contact Affordable Garage Door, Inc. today at 219-696-4279. We serve those in Lowell, Indiana and surrounding areas, and have been doing so for more than 30 years.